Joshua is small for his age. He has been bullied relentlessly for years, and all of his friends have drifted away from him. Eve is a pretty girl who has just been recruited into the popular clique. The two couldn’t be more different. I currently live in Arizona with my wife, Vaneza. After years of writing for several different entertainment-related blogs, I am making my first forays into fiction. First, to never run out of ideas, so that I can write for the rest of my life. Second, to touch as many people’s lives as possible, because that’s the main reason I write in the first place. And third, to be remembered long after I’ve departed this Earth, because that’s really all I can leave behind. 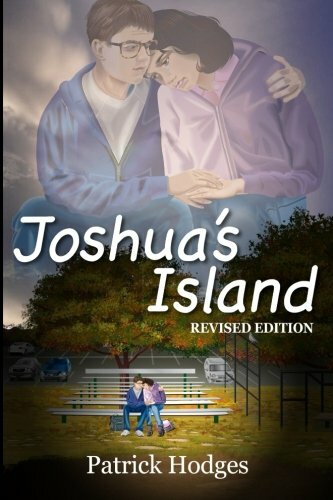 This will sound egotistical, but I think everyone should read my book “Joshua’s Island.” It is about bullying, a subject about which I feel very strongly. Many times, the signs of bullying are missed, and this book can give both parents and teachers visual clues that lay below the surface. But more than that, it shows how basic things like friendship and unity are sometimes all it takes to defeat bullying once and for all, and what terrible things can happen when kids are too afraid to get involved. But if I have to choose one book NOT written by me, I would say “Watership Down” by Richard Adams. I am very close to releasing my second book, “Ethan’s Secret,” which is a sequel to “Joshua’s Island.” It will take place three years later, and will incorporate some of the same characters. However, it is its own story, and will stand on its own quite well. It is a much broader story than “Joshua’s Island,” incorporating several subplots, involving more characters, and will have a lot more mystery and intrigue. It kind of just happened. 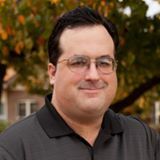 In early 2014, I was reminiscing about my middle-school years – which were not ALL bad, despite the bullying I received – and I started to fantasize about what changes I would have made if I’d been in complete control of my own destiny. How would I defeat the bullies and take back my life? Well, a year later, my book was on Amazon. It felt so good to tell the story, as it helped me deal with the feelings I’d kept inside for three decades. And now that I know that I can not only write, but entertain at the same time, I may never stop. I have made the acquaintance of dozens of authors just like myself, wonderful people who are just like me: creative, and with a story to tell that they want to share with the world. So many of them have been immensely helpful, and so many of them will go to the mat for you. And I will do the same for them. These are friendships that I hope last for years, even if I never meet them in person! Who is your favourite character from Joshua’s Island and why? My favorite character from “Joshua’s Island” is definitely ten-year-old Kelsey. She’s tough, fearless, fiercely loyal to her friends and willing to take whatever risks she has to in order to right a terrible wrong. Despite her tender age, she is a character that I hope many kids can identify with. I love her so much, my second book, “Ethan’s Secret,” is centered on Kelsey, three years later. She deserved her own story, and now she has one. More than anything, I get to be ME. I get to tell stories that are uniquely mine, hopefully stories that people will enjoy for years to come. There’s no greater feeling than that. Thanks for taking part in Indie Month, Patrick! 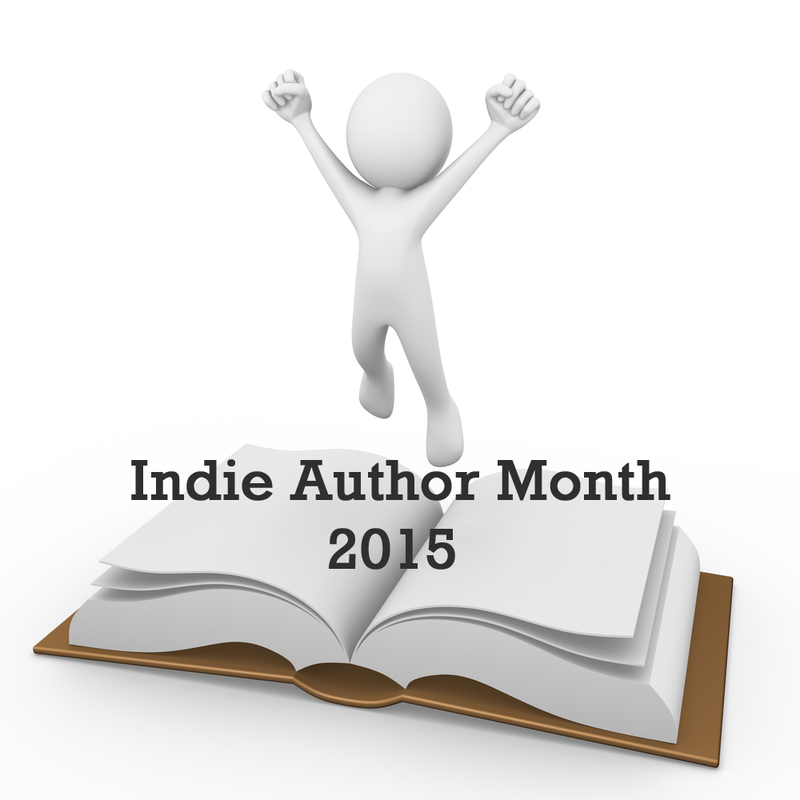 This entry was posted in Events, Guest Posts, Interviews, July 2015 - Indie Author Month and tagged guest post, IAM2015, interview, joshua's island, patrick hodges. Bookmark the permalink. As someone who used to work in the field of bullying prevention and still has colleagues and friends in that work, I’m glad to hear of another book that is good on that subject. BTW: I love the pun in your book blurb, given you’re talking about pre-teens and teens, “..changing the complexion of the school.” Excellent!